Here you will find a great range of approach shoes for anything from short to long walk ins. 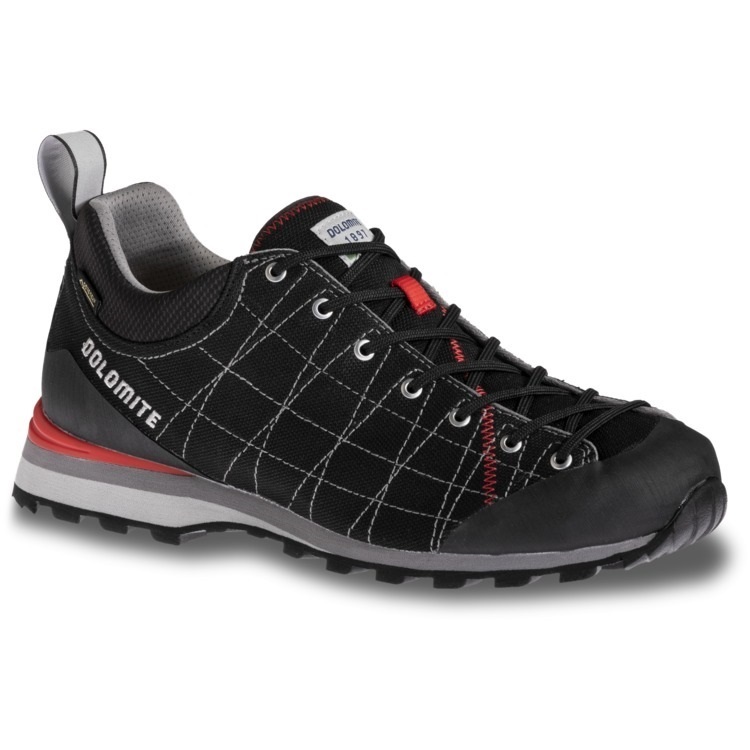 Super stable shoes with extra grippy rubber, ideal for light scrambling with the right amount of flex and stability. Use the filters down the side to narrow down your selection. Robust walking shoe designed for via ferrata and demanding approaches. A highly ventilated approach shoe ideal for humid conditions. 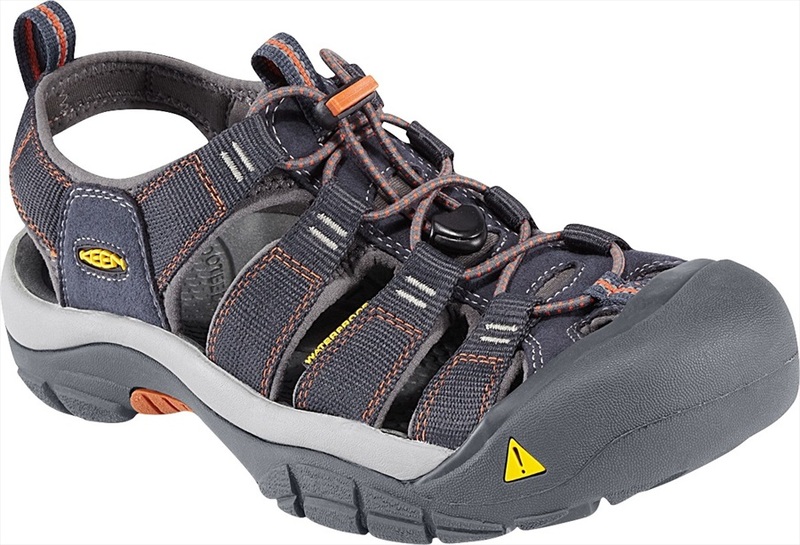 Top approach shoe that combines Scarpa's innovative technologies from their climbing and trekking range to create a comfortable yet techy versatile shoe. Low profile waterproof approach shoes from Lowa. An exceptionally grippy approach shoe ideal for granite scrambles. The Boreal Flyers Vent are a lightweight technical approach shoe with breathable uppers and sturdy foot support. Implementing CLIMAPROOF® technology for the ultimate protection in the harshest weather conditions, the Adidas Terrex Swift CP hiking shoes are perfected for the mountains. Versatile Women's running shoes from Salomon, designed for use in and out of the water. Adidas Terrex Solo approach shoes with dedicated climbing zones and Stealth rubber sole construction. A versatile approach shoe, the Adidas Terrex Solo will keep you running, climbing and hiking outdoors with maximum performance and comfort. 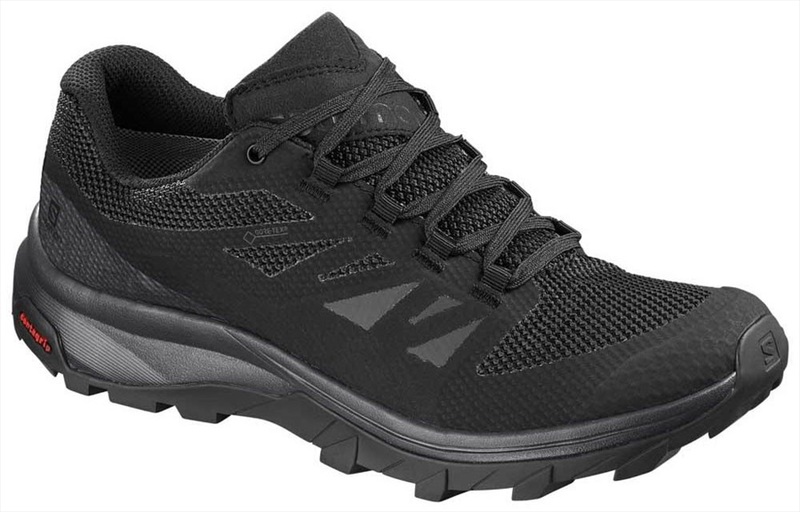 Versatile waterproof hiking shoes built to battle various terrains. Versatile walking shoes from Timberland made from premium waterproof leather. Specifically engineered for women's feet to offer superior support and comfort.